Escape into a luxurious sundown at the heart of Makati’s CBD and devour a selection of delicious Filipino-inspired bar chow and exquisite cocktails. 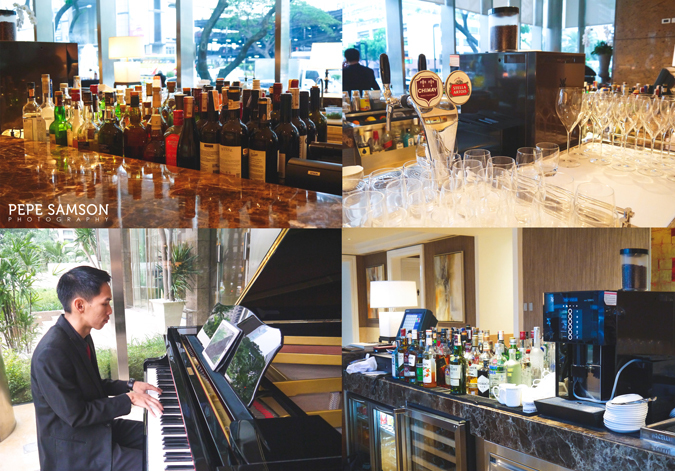 The Gilarmi Lounge, situated at the lobby of the soaring, 68-storey-high Discovery Primea along Ayala Avanue, serves up modern Filipino bar fare, with an assortment of well-curated drinks meant to ease you up while elevating your dining experience. I have this fascination with booze and food pairing as it takes dining to a whole new level, and one night at Gilarmi Lounge, I was able to indulge in this allure again. 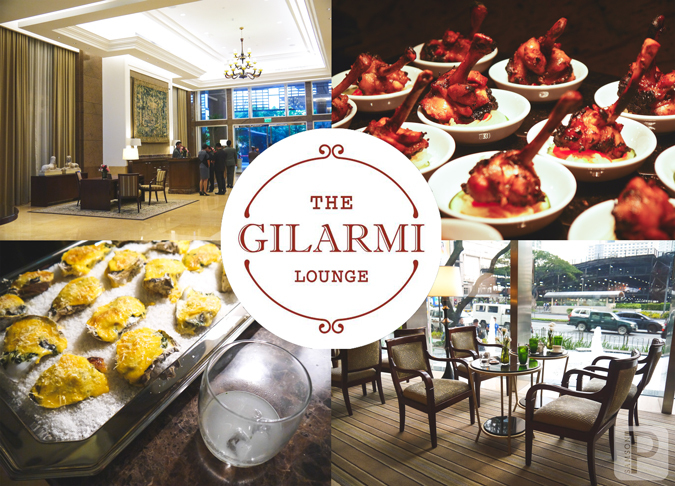 The Gilarmi Lounge pays tribute to the building that used to call this spot its home: the Gilarmi Apartments, the first-ever serviced apartment in the country that boasts of a colorful history. This was where the owner, Virgilio Hilario, first took Miss Universe winner Armi Kuusela, who would later on become his wife. The apartment, which became incredibly famous during their time, was named after Gil, their son, and Armi. 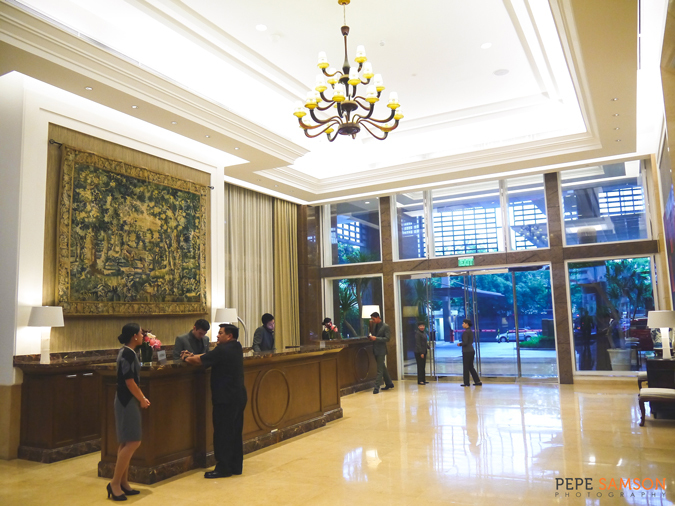 Its rich past and sense of nostalgia isn’t lost in spite of Discovery Primea, the newest luxury hotel in Makati, holding address here. 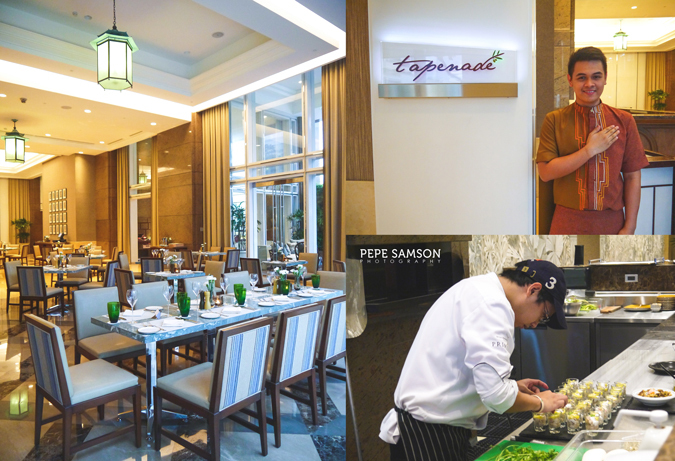 Putting utmost importance on Filipino hospitality, service is personal and friendly, as this is demonstrated by the Gilarmi Lounge staff and by the ones from the nearby restaurant, Tapenade. 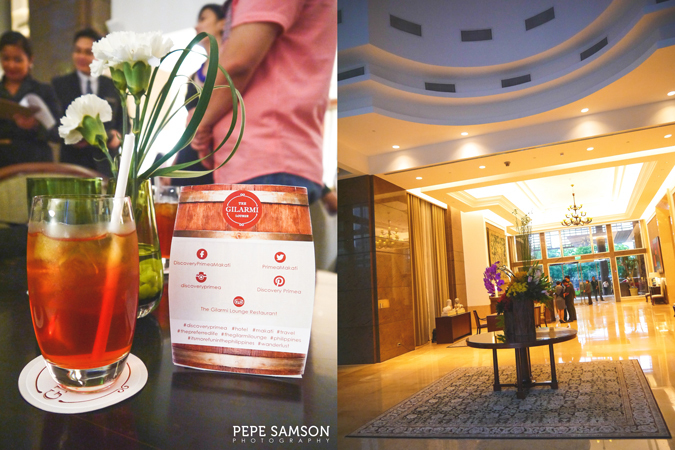 The hotel has chosen to continue its predecessor’s legacy, and this is reflected not just by the service or the ambience but also their food. At Gilarmi Lounge, every dish seemed to have a story. Each either tells the dish’s origin, or the chef’s personal history with it. Heading the kitchen is Chef Luis Chikiamco, who chose to put spins on traditional Pinoy favorites. 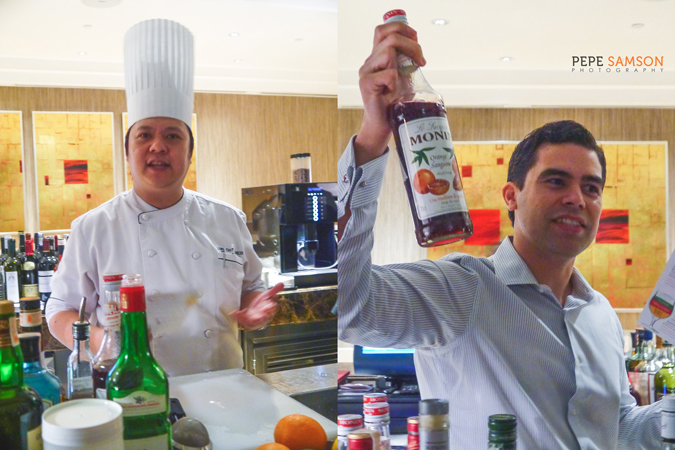 Mixologist Lee Watson created the signature cocktail lineup, each one with a recommended pairing for the chef’s creations. 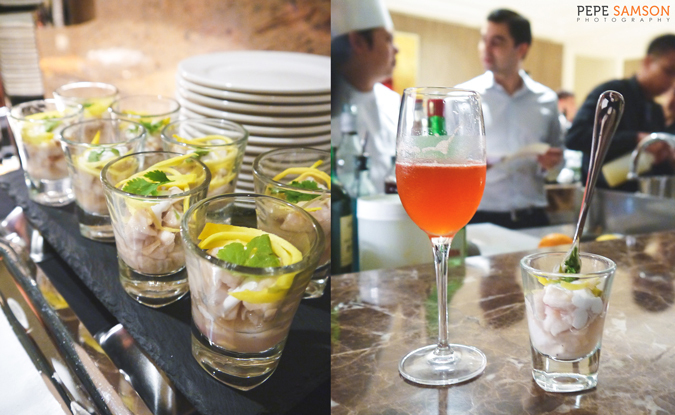 For instance, there’s a Filipino Ceviche: fresh marlin fillet cured in vinegar. But Chef Chikiamco played with this dish by adding coconut milk, which introduced an interesting—and refreshing—dimension to the kilawin. I loved this one very much! This was paired with the Riviera Fizz, a summery cocktail made with sloe gin, blood orange and lemon-flavored carbonated soda. This combo made me wish I were lounging at the beach! The Pinoy Rockefeller was a crowd favorite, with fresh Aklan oysters topped with creamed kangkong (water spinach), calamansi-infused hollandaise sauce, and a sheet of melted Edam cheese. It’s creamy, rich, salty, and sharp all at once—we all loved it! The cocktail pairing was the Guyabano-Tarragon Mojito, which is, as of writing, the most unique and most delicious mojito rendition I’ve had. Guyabano renders the drink a sour and refreshing feel—I swear, I’ll try making this at home! Sisig sa Riles told us how this Pinoy favorite came to be. Apparently, the first sisig was cooked and sold alongside some rail tracks in Pampanga, before becoming popular nationwide. 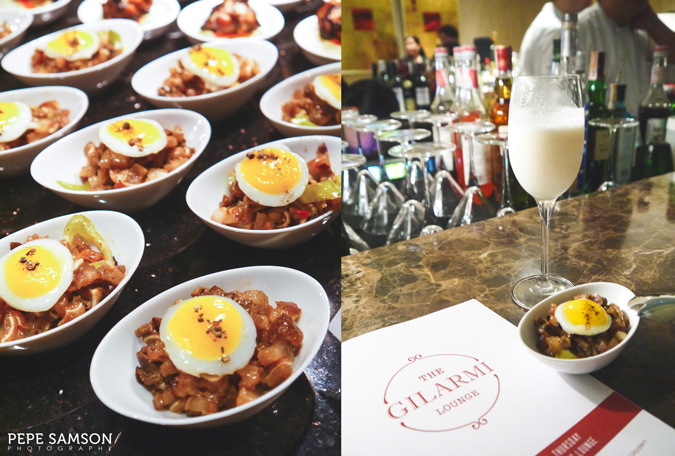 Gilarmi’s upgraded version was braised and grilled before being chopped, then served with a fried quail egg. There’s a subtle spice that was tempered by the Tropical Gin Fizz, which was made with Spanish liquor and a tropical coconut puree. Then came my favorite pairing. 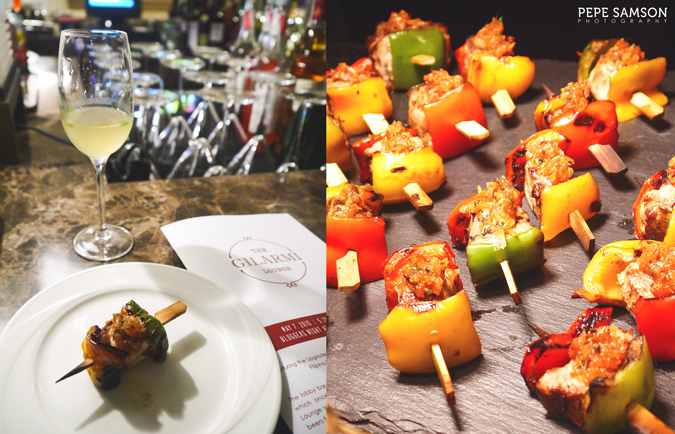 Tuna Brochettes were passed around: grilled and skewered tuna loin served with grilled red peppers and topped with garlic gremolata. This simply exploded with flavors. The fish was marinated in lime and soy, bathing it with more flavors. The cocktail pairing was the Cilantro Sour—single-malt Scotch (Glenlivet) mixed with lemon and a dash of fresh cilantro. “You’d drink anything with whiskey!” you say. I say, no, you have to try this one. A Bacolod favorite found its way in Gilarmi Lounge’s menu with the Chicken Wings Inasal, incredibly flavorful, bite-sized portions of the Pinoy dish. If you’re a fan of wings, you would totally enjoy this one. The Blue Caipirinha is the recommended partner, a sweet-sour cocktail garnished with blue pea flowers. The influence of Chinese cuisine on Filipino food is undeniable, and this was the inspiration behind the Binondo Cua Pao. The Mantou bread sandwiches slices of sweetish pork belly topped with pickled cucumbers. It was partnered with the Cherry Blossom Whisky Sour, a floral and citrusy drink made of Dewar’s Scotch and cherry blossom. The exquisite bar chow and cocktail lineup brought me to different places and eras, which is what some dishes can do to you. I loved sampling every dish then sipping on its cocktail pairing—then trying to understand why Chef Chikiamco and Mr. Watson chose to bring them together. At times, my eyes would light up with amazement upon first bite/sip because of the surreal sense of perfection, and sometimes, it would take me a few more trials. In any case, I could honestly say that every dish was delicious and the every cocktail was inspired and well-thought-of. 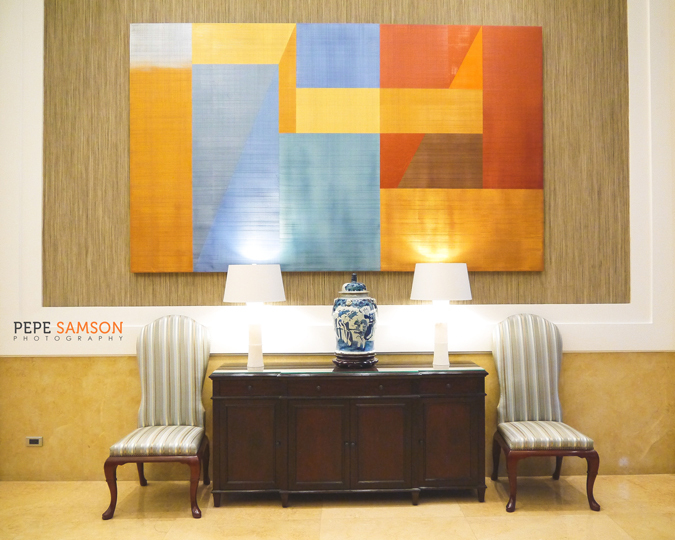 Imagine yourself in a particularly stressful weeknight, looking for a place to unwind, and maybe recharge. 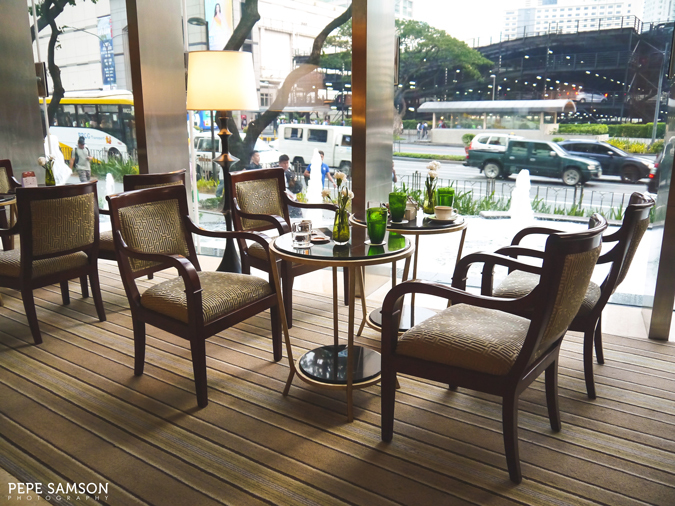 The Gilarmi Lounge in Discovery Primea is the perfect spot, especially for people working near Ayala Avenue. The ambience is cozy and intimate, the perfect stage for an afternoon of chilling, of conservations that doesn’t include work, of unique food and cocktails. Surrender to its charm, and don’t blame me if you find yourself drinking into the night. DISCLAIMER: Photos of the dishes and cocktails do not reflect the actual serving portions as they were for sampling purposes only. Catch the Gilarmi Sunset promo every day from 5PM - 8PM. 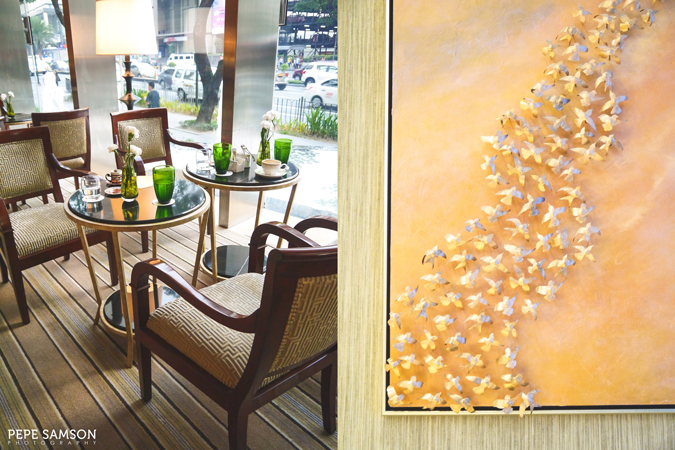 Enjoy 2 glasses of Stella Artois draft beer plus a Filipino pica-pica for only PhP595++. 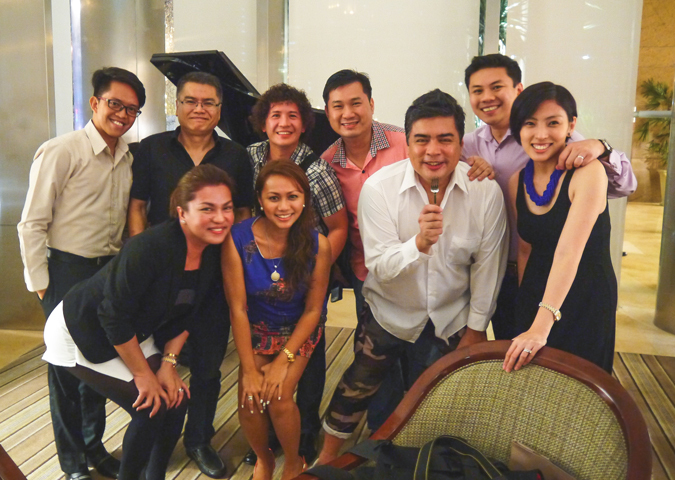 Where do you get good cocktails in Manila? In Makati? My meal was sponsored by the Gilarmi Lounge. All opinions, however, are my own.